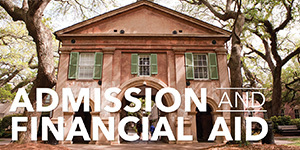 The Division of Marketing and Communications leads the planning, creation and implementation of the College of Charleston’s marketing, external communications and brand management goals, policies and initiatives. 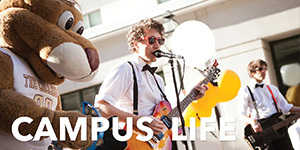 The division communicates the College’s identity as an exceptional institution of higher education to prospective and current students, alumni, parents, donors, supporters, and the public. 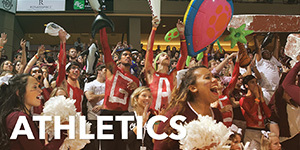 The division develops marketing and communications strategies and plans; oversees branding, marketing and visual identity policies and oversees the efforts of internal and external individuals and organizations that communicate the university's message and identity, including all academic, non-academic and administrative units, as well as commercial vendors. 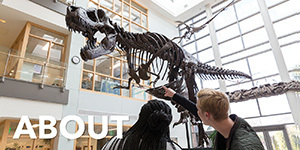 The division staff is available to collaborate with campus offices and departments to develop and implement marketing and communications initiatives that inspire positive action among internal and external audiences. Our team provides direction, expertise and services that create and sustain a comprehensive and coordinated communications and marketing program for the entire College, and help all units of the College achieve their goals and objectives. To begin a project, please visit our Marketing Services page. Consultation on, and implementation of, external marketing plans, communications and public relations initiatives. 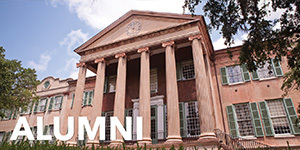 Creation of brand standards and publication of the College of Charleston Brand Manual. Creation and oversight of major campus signage and campus maps. 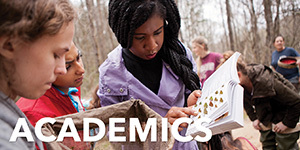 Creation of more than 300 print projects and publications on an annual basis for administrative and academic departments. Creation and design of materials for Admissions, Orientation, New Student Programs, First-Year Experience, Student Affairs and Academic Affairs. Supervision of content produced for external college guides such as US News and The Princeton Review. Publication of the College of Charleston Magazine and The Portico. Supervision of crisis management and other emergent communications issues. Coordination by the communications team of more than 300 press releases and several hundred media inquiries each year. Oversight of content on the College's top-level web pages. Supervision of the College of Charleston online campus calendar. Editing, writing, proofreading, photography and graphic design services. Consultation and implementation of video, email, web and digital marketing initiatives. Oversight of the College's primary social media accounts.